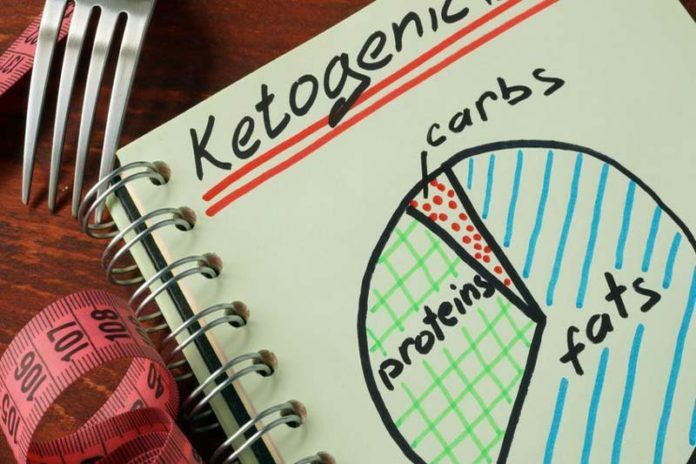 Ketosis Made Easy? Yeah Right : We understand that the keto diet is hard and maybe even a little extreme, but it really is great for you, and we’ve found a better way. I’m sure you’ve heard at least one of your friends, or that weird girl at the gym, or that lady at work talk about the keto diet. They’ve probably talked about how great they feel, how much weight they’ve lost, blah blah blah. 4 Easy Keto Diet Tips For Beginners : The secret to leading a healthy life is by maintaining a healthy diet. 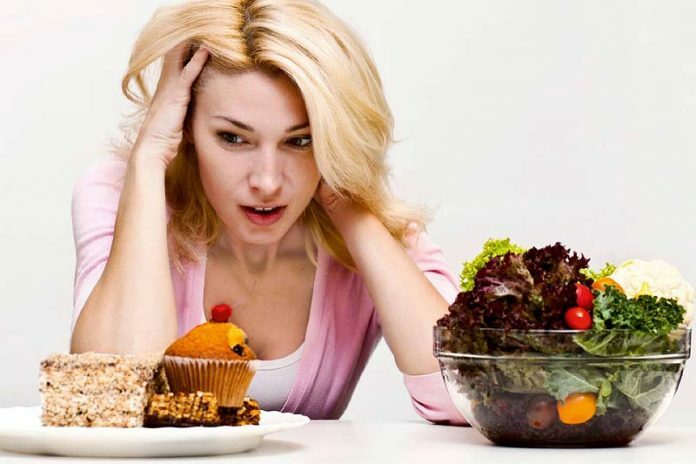 But as our life got busier, it gets hard to maintain a well-balanced diet. Also for the people who are vegan or vegetarian, it’s difficult to find protein replacement in everyday life. Thankfully, Keto diet plan can help you out with this problem.